Kofi Kingston has defeated Daniel Bryan to win the WWE title at Wrestlemania 35. 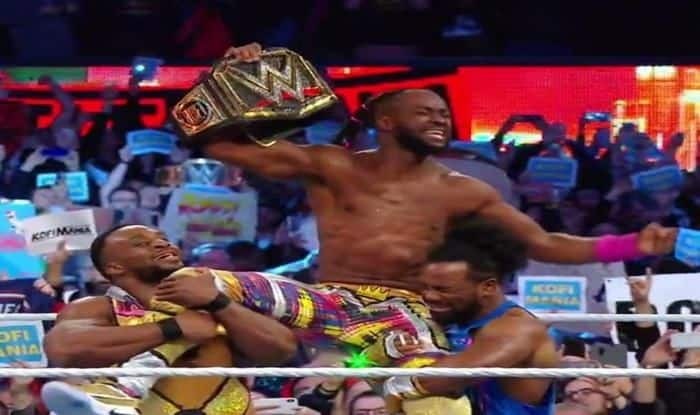 Kofi Kingston scripted history in Wrestlemania 35 after defeating Daniel Bryan as he became only the second African American in history to win the WWE title at the Metlife Stadium in East Rutherford, New Jersey. His victory was met with a rapturous applaud from the audience and defies the troublesome history of African -American wrestlers in the business. With this, Kingston also becomes the first African-born wrestler to win the grand slam in the WWE – WWE title, Intercontinental title, US title, World tag team c’ship, RAW c’ship, Smackdown c’ship. Kingston defeated Daniel Bryan via pinfall after hitting his finishing maneuver, ‘trouble in paradise’. The 37-year-old’s New Day teammates Xavier Woods and Big E were on the ringside for support as they neutralised Bryan’s Rowan. Throughout the match, Kingston wrestled with great determination and kicked out of several finishing moves from the former champion Daniel Bryan. African Americans have had a controversial period in the company’s 67-year history. 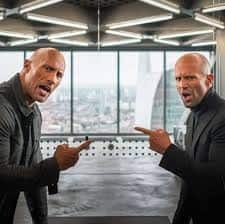 Most of the fans had to bank on The Rock’s success for black excellence in the WWE.